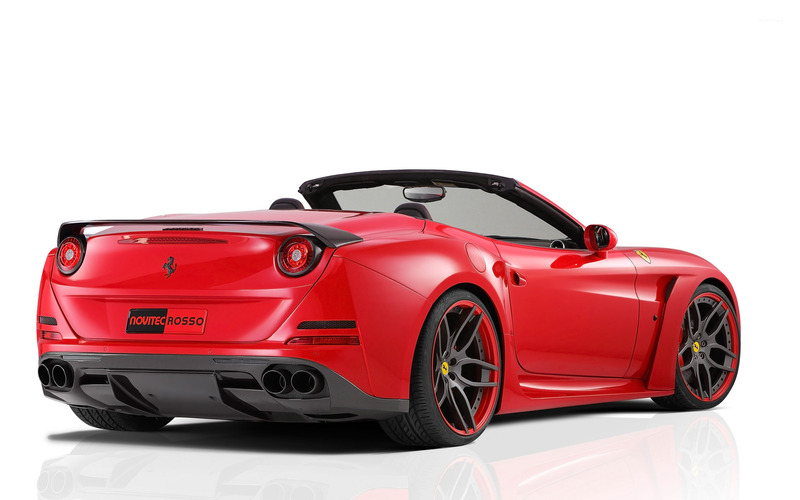 2015 Red Novitec Rosso Ferrari California convertible side view Car desktop wallpaper, Ferrari wallpaper, Ferrari California wallpaper, Novitec Rosso wallpaper, Car wallpaper - Cars no. 50220. 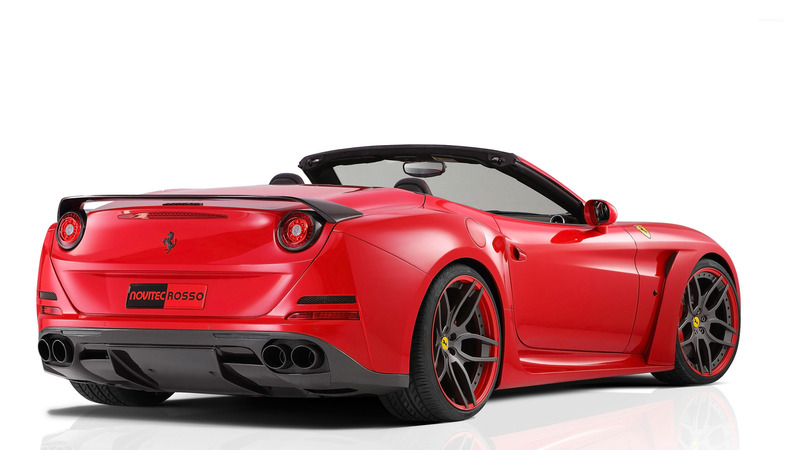 Download this 2015 Red Novitec Rosso Ferrari California convertible side view Ferrari Ferrari California Novitec Rosso desktop wallpaper in multiple resolutions for free.